We are a leading Manufacturer of kitchen back splash glass tiles from Ahmedabad, India. With a rich industry experience in manufacturing high quality tiles, we are offering a distinct range of Kitchen Back Splash Glass Tiles. Manufactured with glass mosaic, these mosaic tiles are provided with fine polishes to give them brushing effects. In addition to the manufacturing, we also provide the fixing of these tiles. 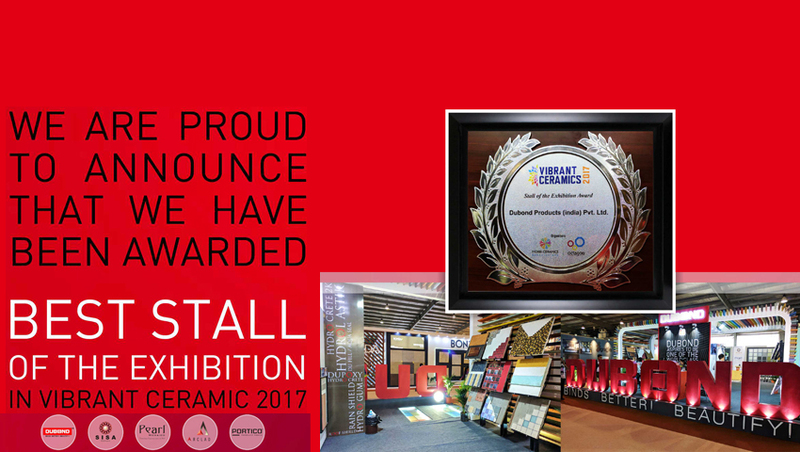 Apart from their quality, these tiles are also appreciated for their borders, murals, plain colors, gradations, repeated patterns and random mixes. 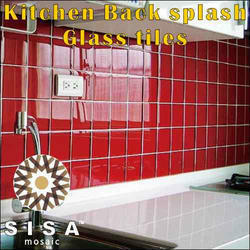 we at Kitchen Back Splash Glass Tiles are giving customised solutions and designs for Kitchen Back Splash Glass Tiles.